Mama Aroha means ‘mother love’ in Maori. 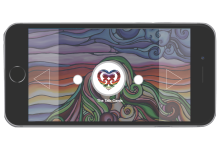 ‘Aroha’ can be interpreted as love, compassion, sympathise, and pity. 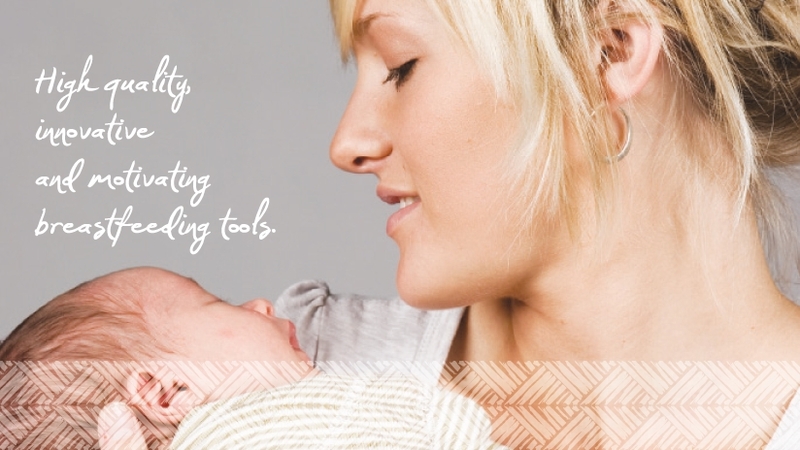 It is our vision to create high quality and innovative breastfeeding tools that will enable health providers to empower all mothers to breastfeed. We aim to provide accurate and appropriate information that is set out in a way that is quick and easy to understand for both the mother and the health worker. We would like to acknowledge all the women and their babies who have willingly shared their beautiful images with us. They are amazing role models who inspire us everyday! 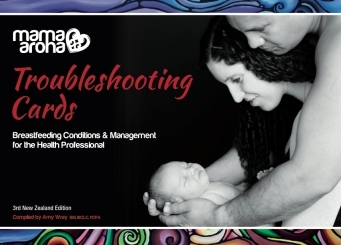 This set has recently been updated and approved by the NZ Ministry of Health and now has 3 new topics included, these are; Risks of Formula, Avoiding Alcohol & Smoking & Breastfeeding. 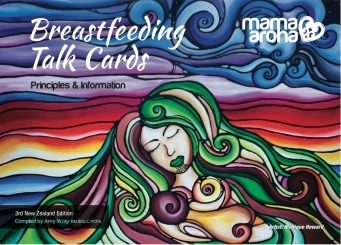 These talk cards are written in first person language (e.g you) to allow the user to speak directly to the mother and her family. They are designed to be used while sitting and talking about breastfeeding so the mother is able to participate in the discussion. Further explanation may be needed by the ‘user’- Who should have a basic understanding of Breastfeeding. 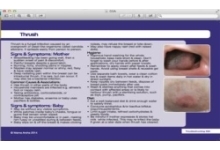 This set has been recently updated and approved by the NZ Ministry of Health. These cards are written in 3rd person language (e.g. she or her) as these cards are not designed to be left with the mother. Instead they should be used as a reference and guide only by the user (Health Worker) to assist with the management of common breastfeeding conditions.